The last time Rohit Sharma had been rested for an IPL match had been in 2008, when he played for Deccan Chargers. 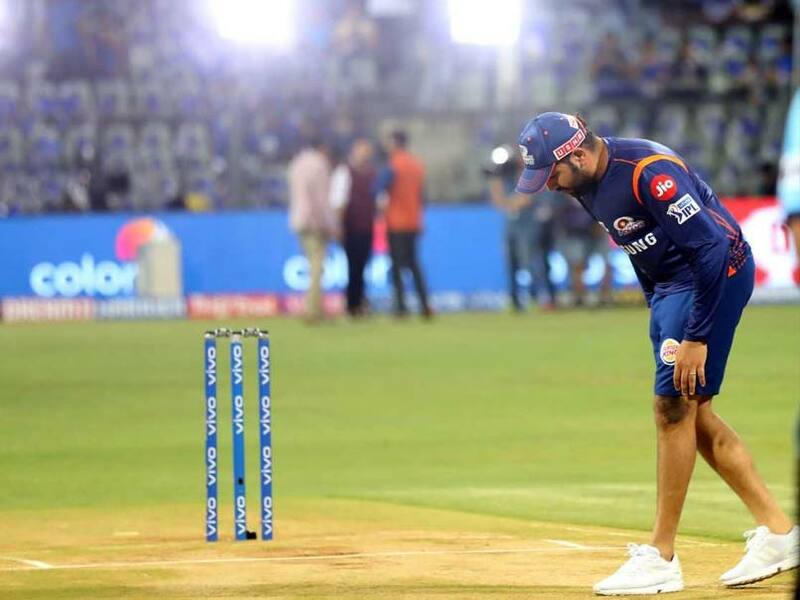 Rohit Sharma, who would have played 134 consecutive matches for Mumbai Indians if he had been a part of the ongoing IPL 2019 match between Kings XI Punjab and MI, has been rested by the team management to give him time to recover from a muscle spasm. 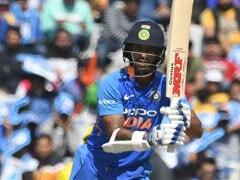 With World Cup 2019 around the corner, the India opener's unavailability has raised concerns from many quarters but stand-in captain Kieron Pollard said at the toss that Rohit has been rested only as a precautionary measure. 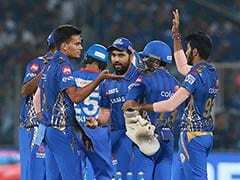 A Mumbai Indians statement on Wednesday said, "Rohit Sharma had suffered right leg muscle spasm yesterday during training. Rohit has recovered significantly in past 24 hours. 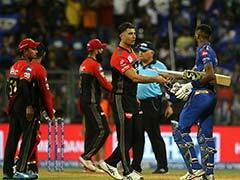 As a precautionary measure, Mumbai Indians management has decided to rest Rohit for one match vs KXIP." India's World Cup squad is set to be announced on 15 April. 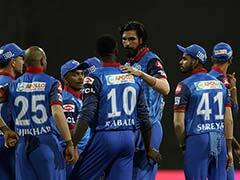 This is the first time since Rohit Sharma made his debut for Mumbai Indians in 2011 that he is not part of an IPL match for the Mumbai franchise. He has played 133 consecutive matches for them, one short of Suresh Raina's 134 consecutive matches for Chennai Super Kings between 2008 and 2018. Since 2013, Mumbai Indians have gone in with a captain other than Rohit only thrice. Kieron Pollard led the team in three matches in the 2014 Champions League, when Rohit had fractured his finger. This is also only the second time that Rohit has been rested for an IPL match. The last time he had sat out for an IPL match had been the last league game of the 2008 IPL season, when he played for Deccan Chargers.